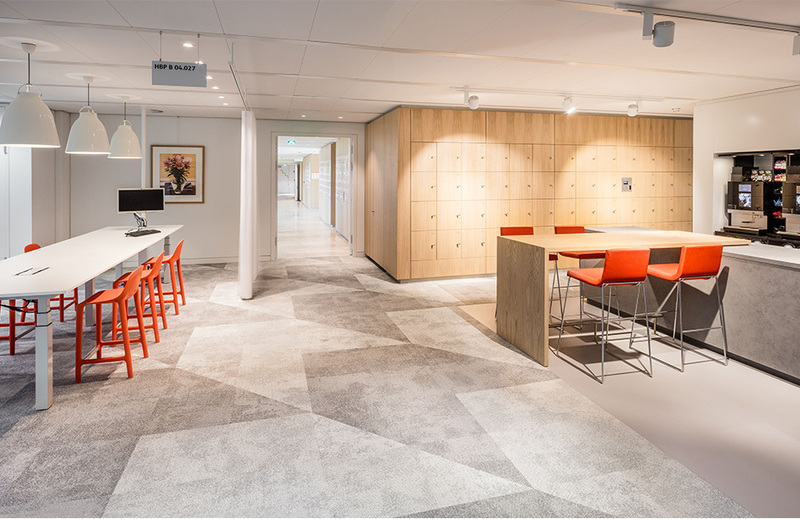 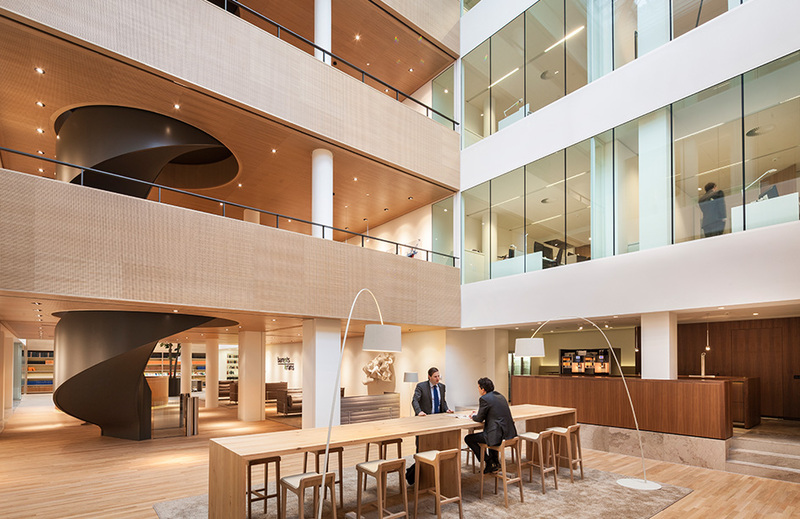 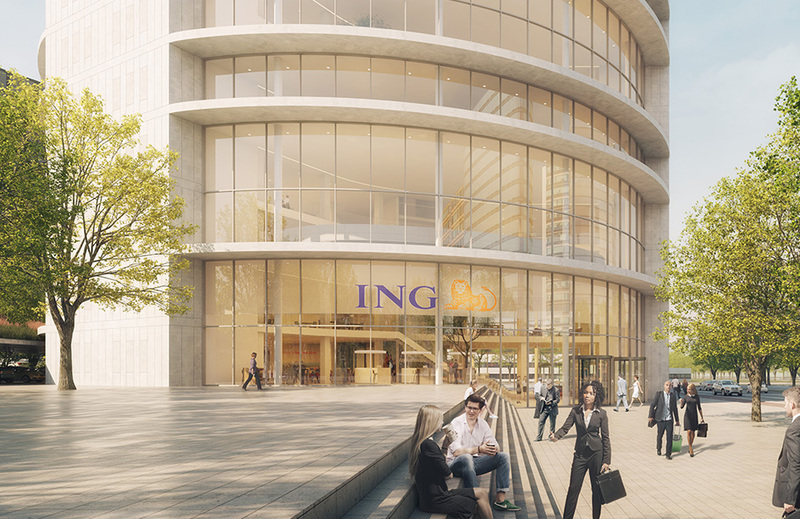 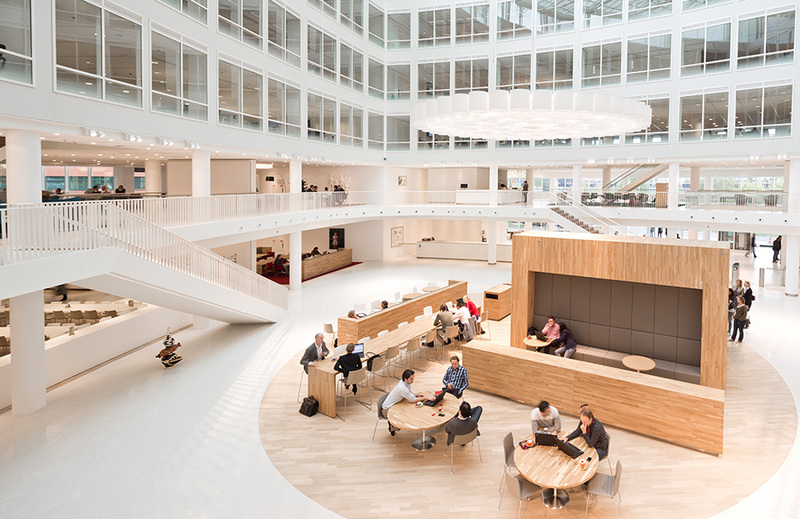 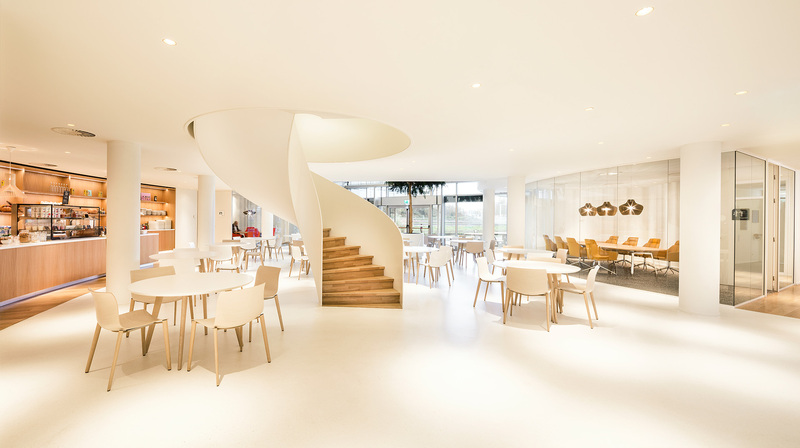 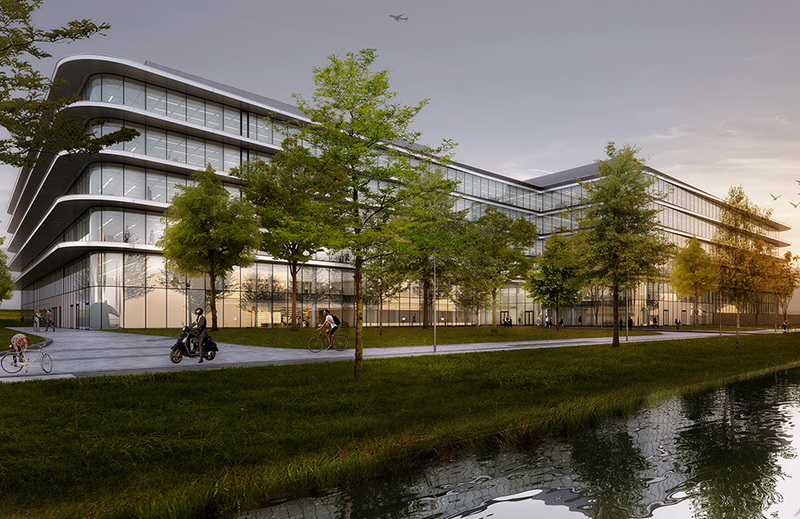 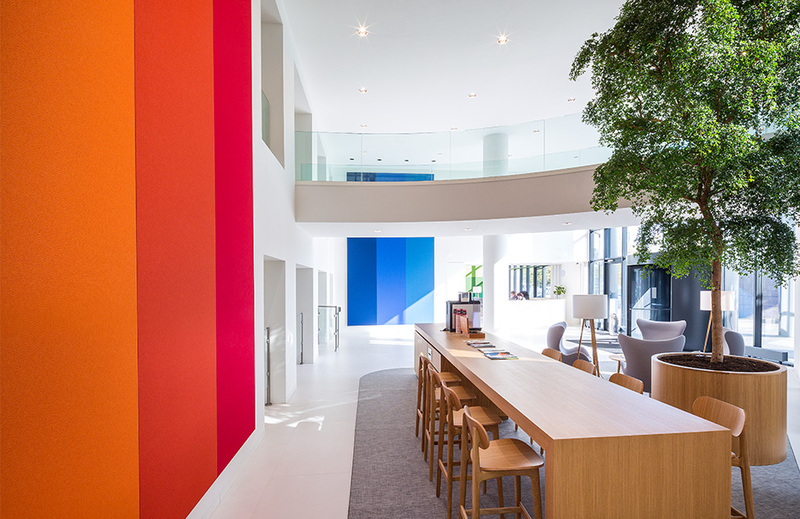 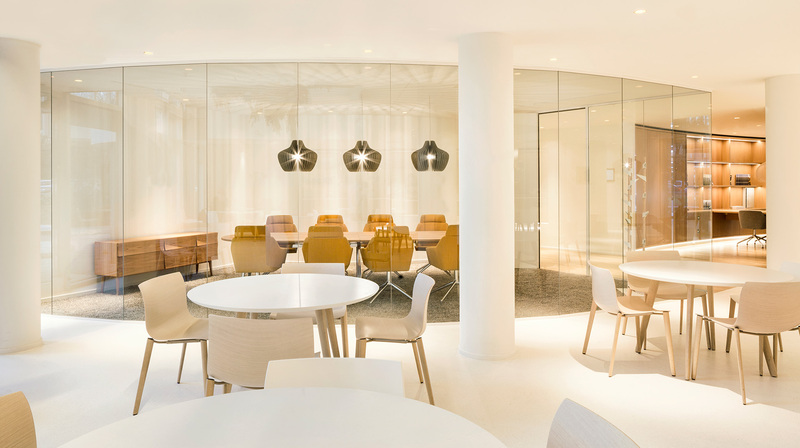 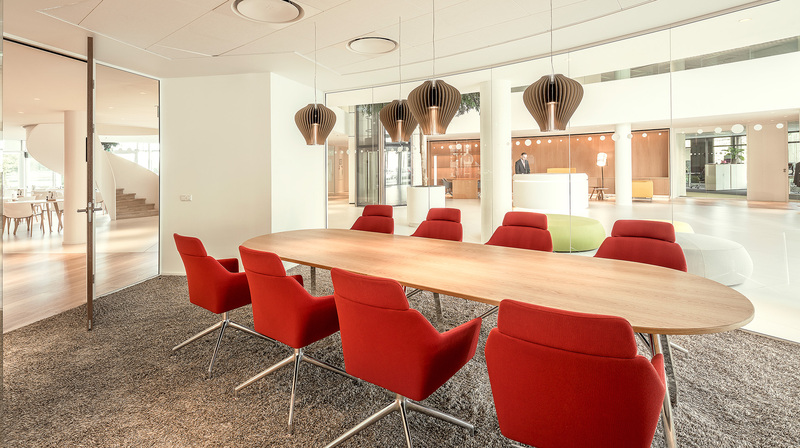 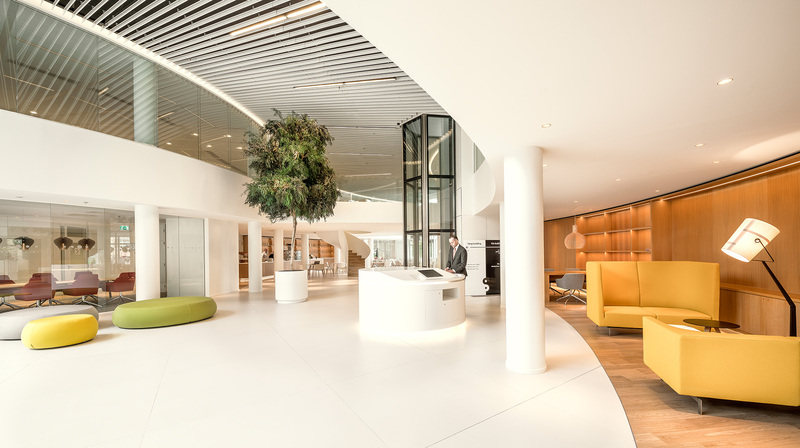 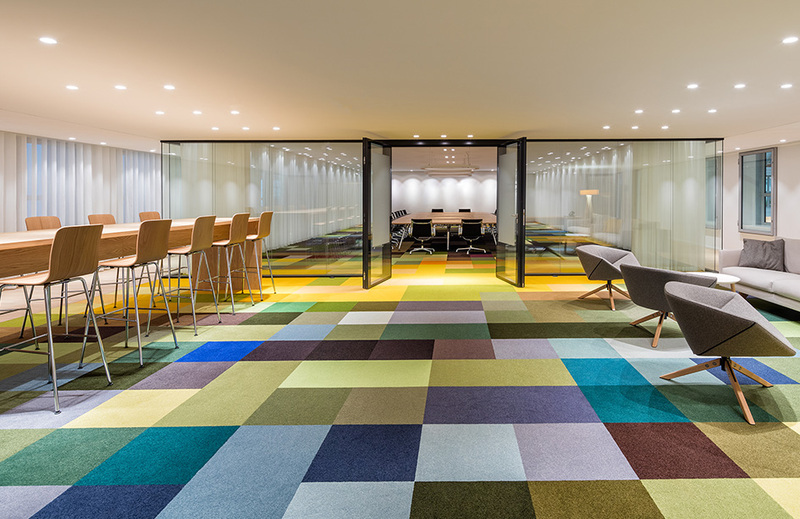 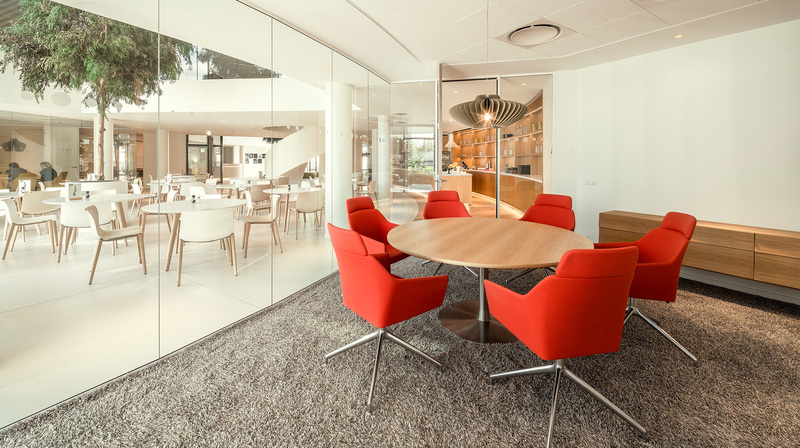 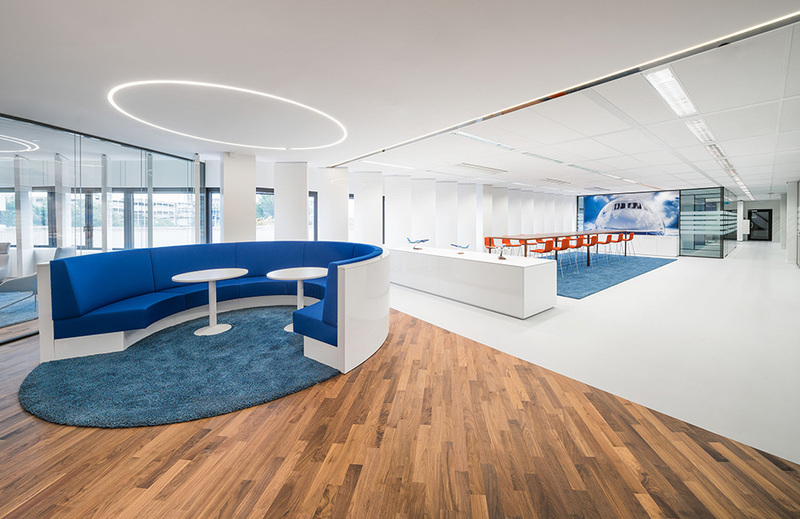 In the city of Utrecht HofmanDujardin created a sparkling new entrance zone for the YinYang office building. 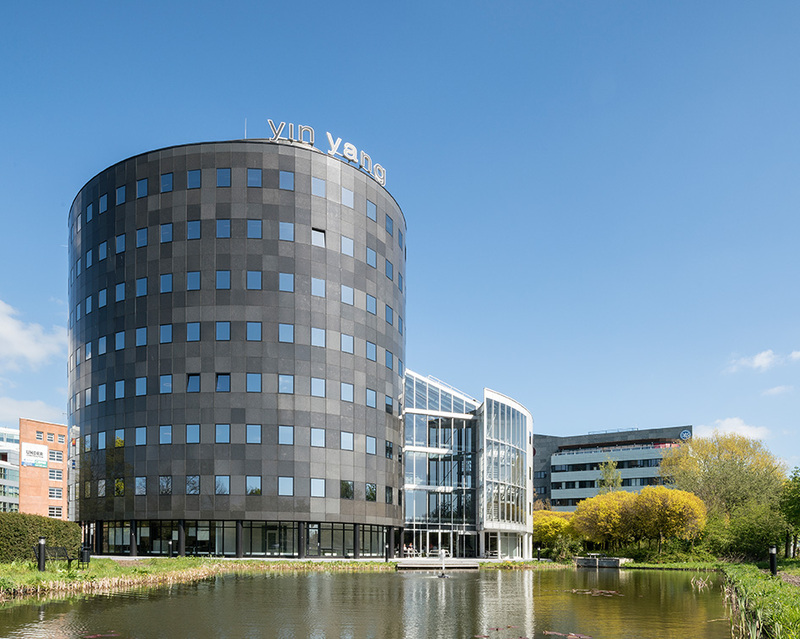 Formerly used by a single tenant, the YinYang office now houses multiple companies. 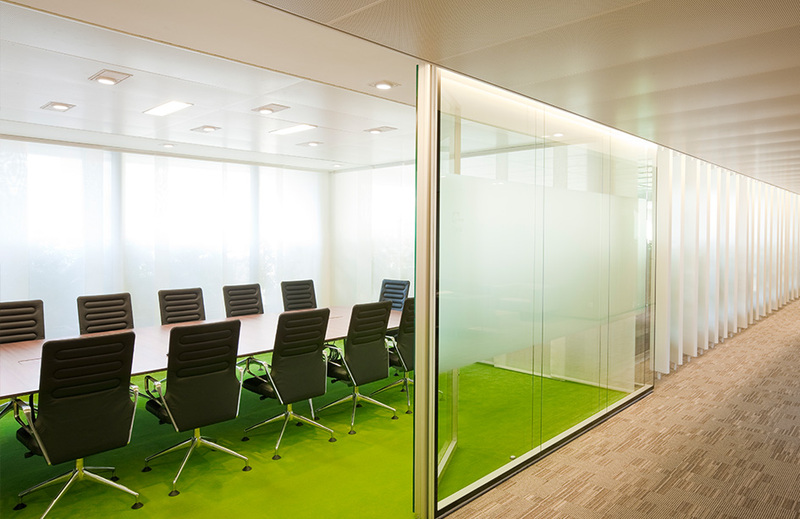 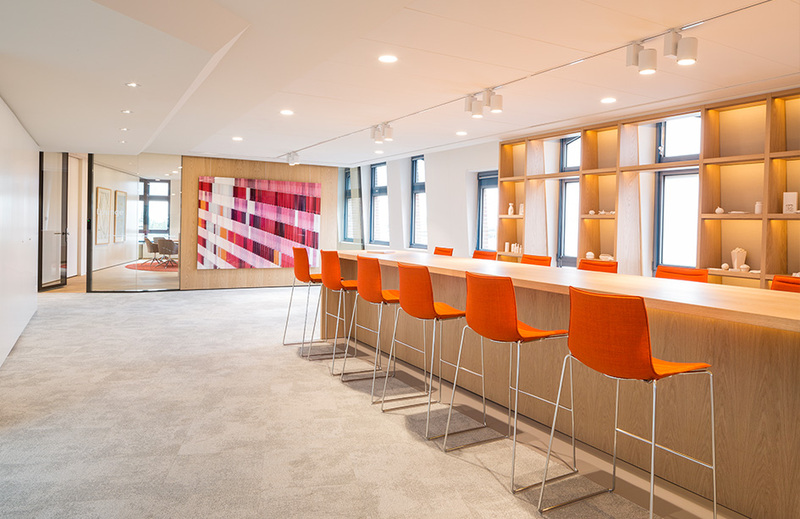 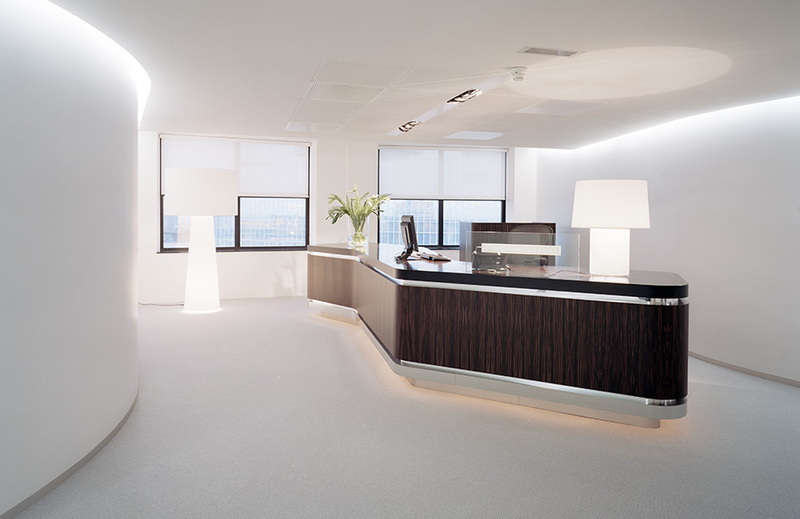 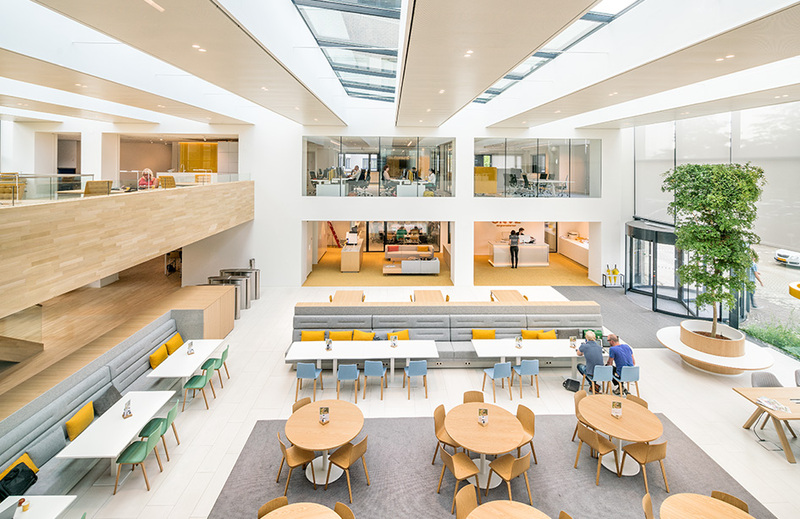 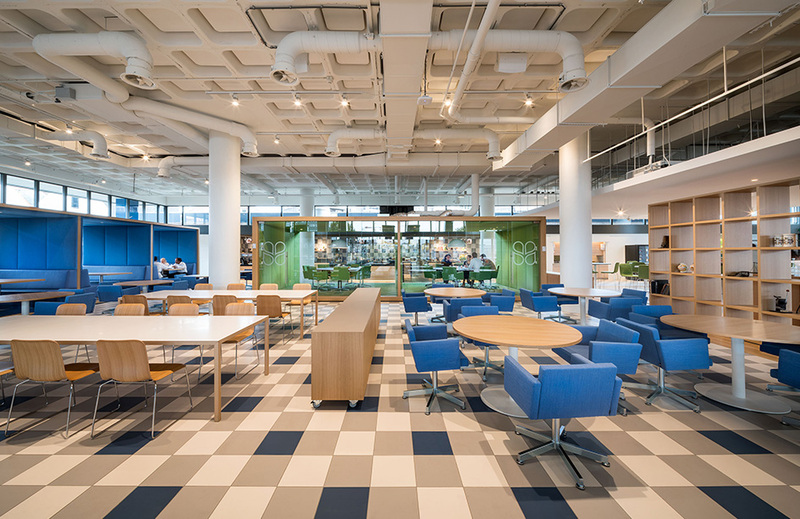 Existing walls and floors were removed to create an inviting open entrace area, which offers various views throughout the building and towards the surroundings. 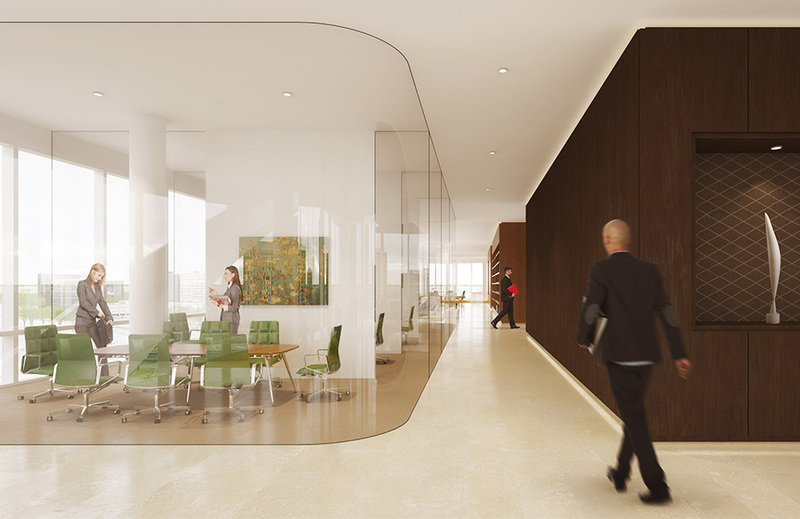 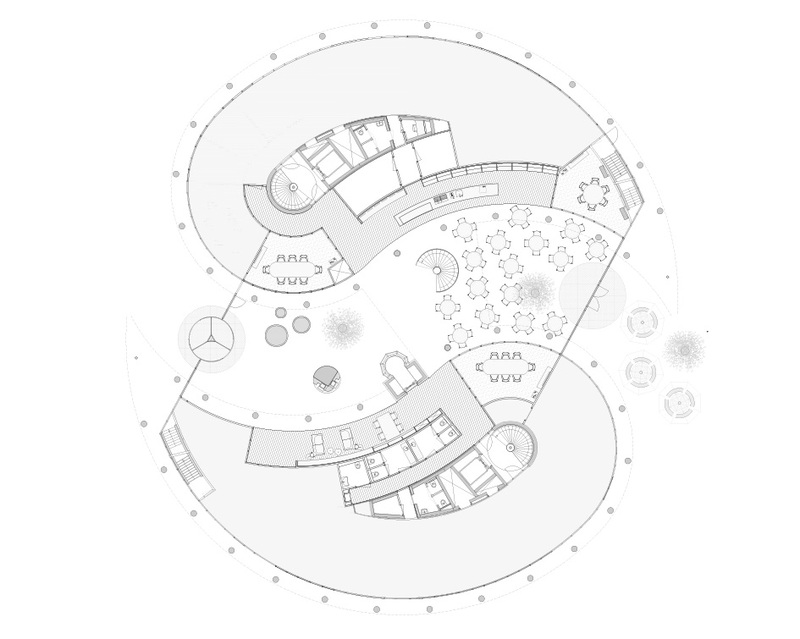 The double-height entrance area is finished with a light floor following the curved shapes of the existing building. 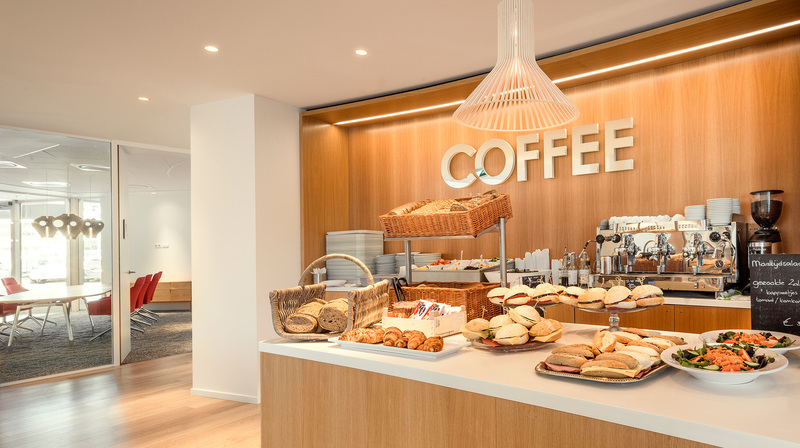 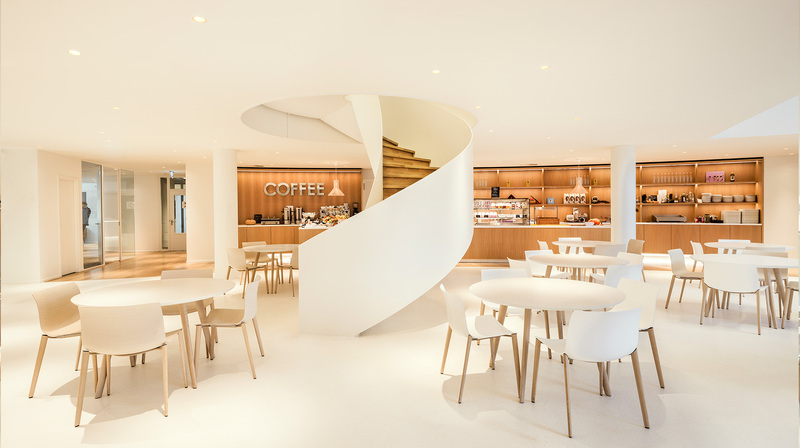 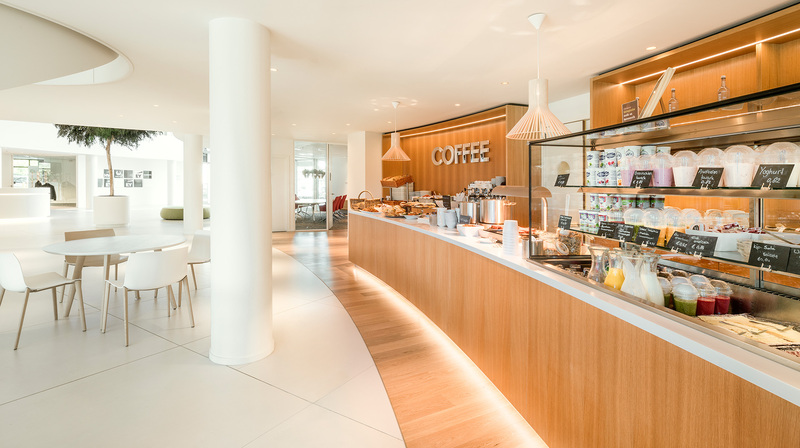 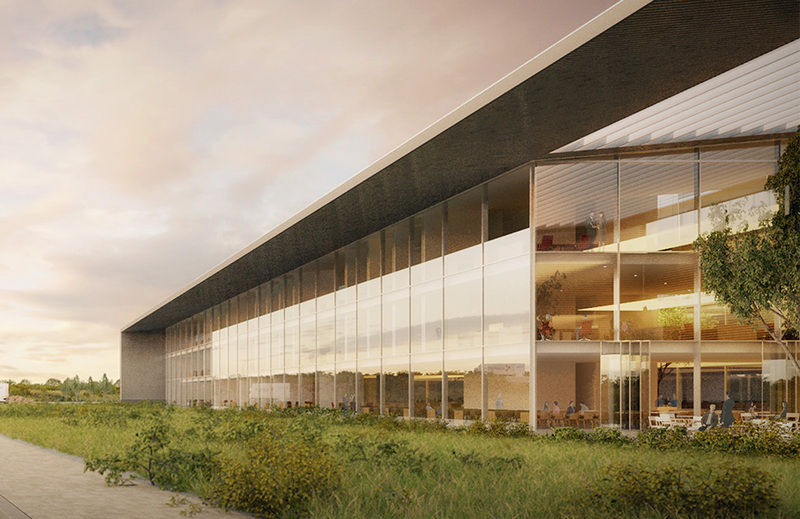 Timber pockets at the sides emphasize the fluent movement and are programmed to support the functions of this space, from meeting and waiting zones to the restaurant and coffee bar. 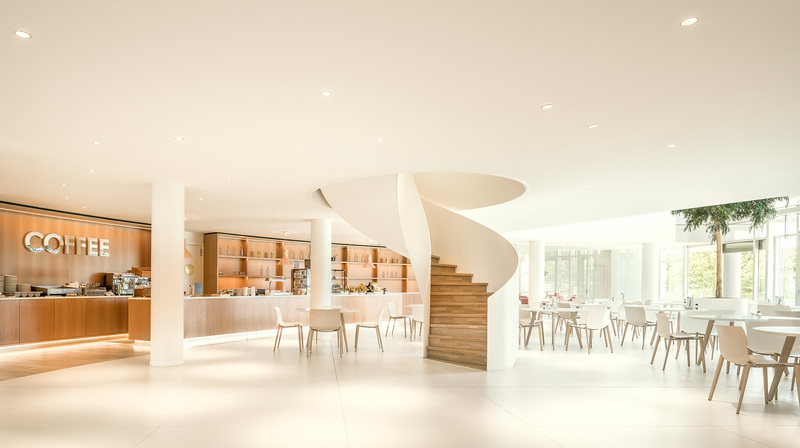 In the middle of the space, and elegant steel spiral staircase connects the upper floors.